We plan, we organize, we deliver, we custoMICE. It may be a business meeting for top executives or an incentive trip to revitalize employees, a product launch or a road show, our team manages them proficiently. 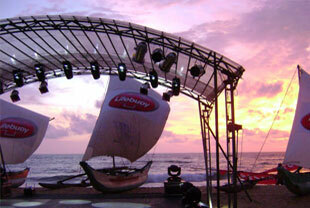 Our MICE services can organize any type of event you require. We apply our out-of-the-box thinking to years of expertise to fashion an event that stays with you long after you’ve attended it. 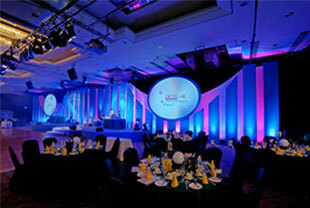 With an exclusive MICE team dedicated solely to your operations, you can be assured of an extraordinary affair that neatly accommodates your agenda, budget and participants. We take pride in our originality and innovation, and steer clear of monotonous and run-of-the-mill techniques to contrive an event that’s flawless and memorable. Our team is the one-stop solution centre, responsible for executing every aspect according to your corporate profile. 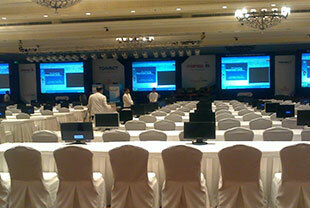 We symphonize and manage a broad spectrum of social and business events, making each one noteworthy. Social functions – jubilees, parties, etc. We carefully conceptualise every aspect of the event, blending creativity with competence to deliver events as smooth as clockwork. We prepare special packages, managing everything from travel, accommodation, documents to entertainment, such that you can treat your partners & employees to an invaluable experience team. We ensure that your product’s initiation combines the right amount of fanfare and ingenuity to accurately capture its essence, while ensuring maximum outreach to customers.